All imagery, logos, photos, pictures and designs have been created by Thomas Adam Johnson. If you would like to commission an artwork, please contact thomas.adam.johnson@gmail.com or post a reply. The logo that was created for the Photographer Aloha Lavina, found directly below on a black background. 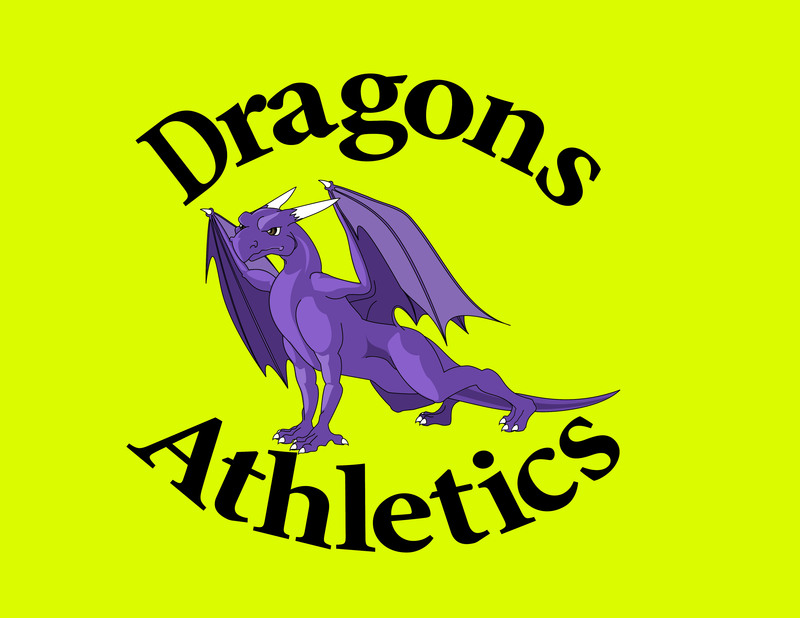 Click below to see the large logo. Opening in link below are preliminary logos. The intent was to have a logo that would fit into a square favicon, have web-safe colors, capture an “A”, emulate or infer to photography and embody both organic and inorganic shape. The final logo was created as a vector to be re-sizable. The “Sticky Rice” logo was one that was designed for a t-shirt for grade 6-8 students to wear at Concordian International School who in groups doing community service and learning about morals and ethics. 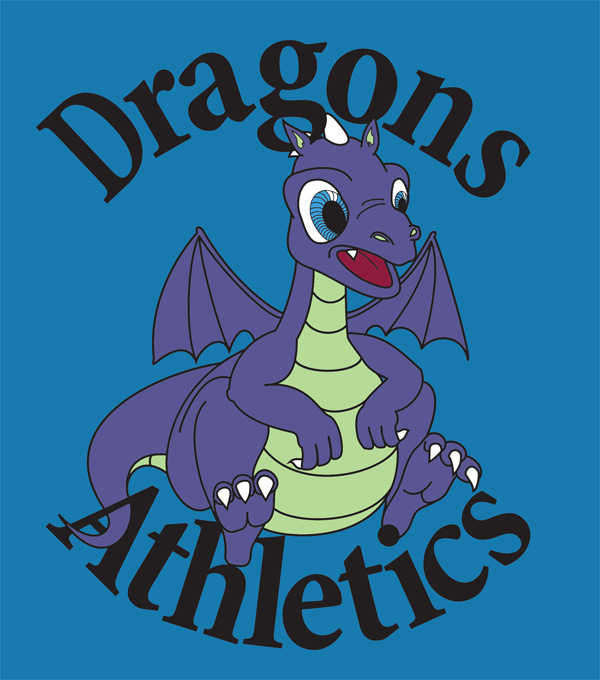 The logo was put on to a brown t-shirt. It was inverted into white. The “Concordian Leaders” logo was designed for t-shirts to be worn by teachers supervising community and service activities at the school. The MYP community and service logo was to go on to the front of all the shirts for students from grade 6-8 at Concordian International School. 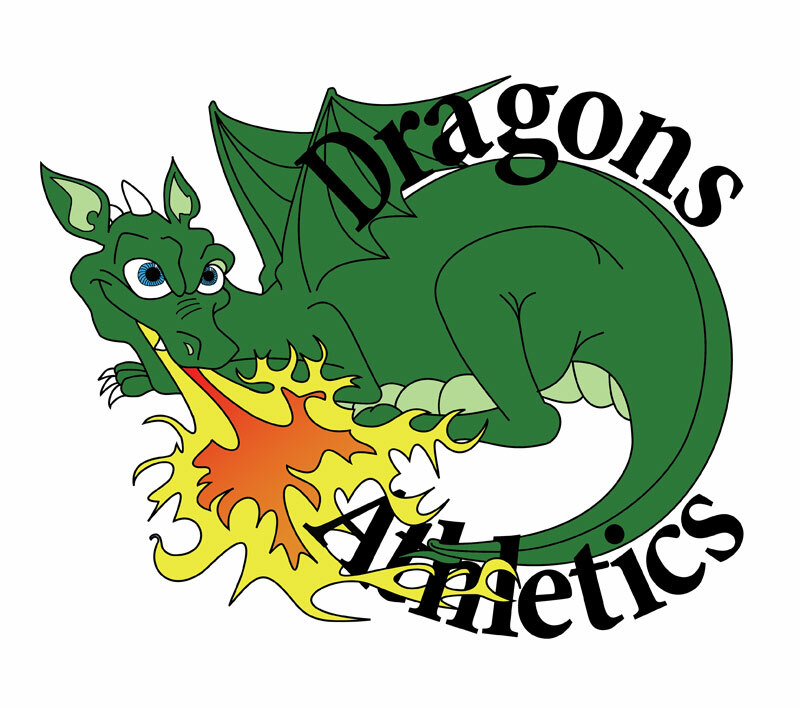 The following Dragon ideas were commissioned to be logo images used for the EYP, PYP, and MYP. 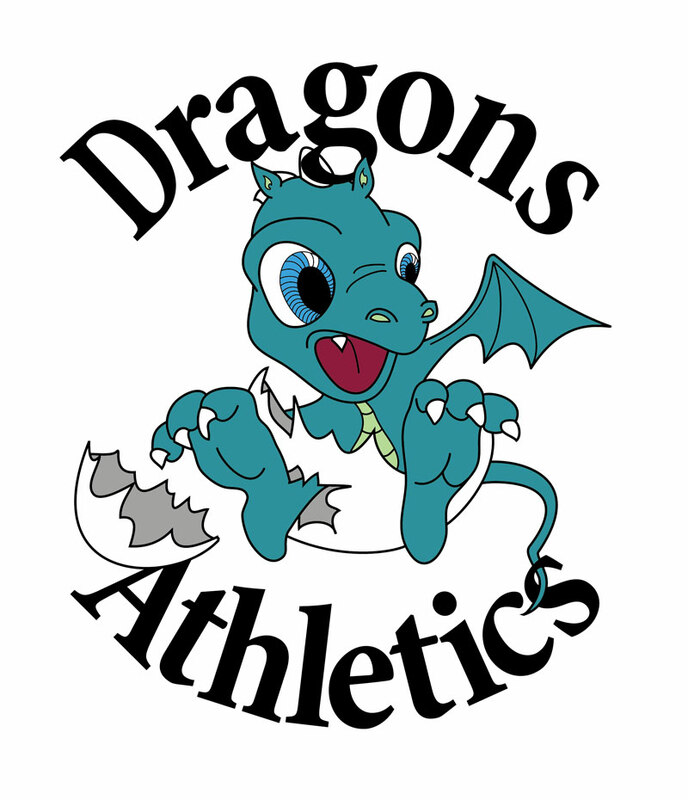 The idea was that it would be a baby dragon, which you can recognize had grown through the years. None of the dragons were ultimately used. 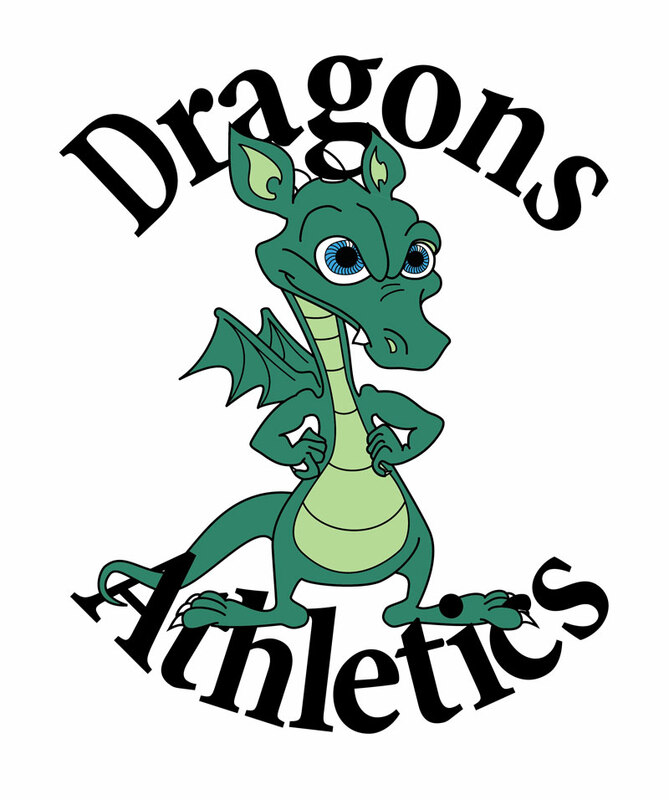 A first draft for a Dragon logo to be used at Concordian International School. Eventually it was turned down due to the fact that it looked sloth. I agree, but would say, “Jolly” instead.